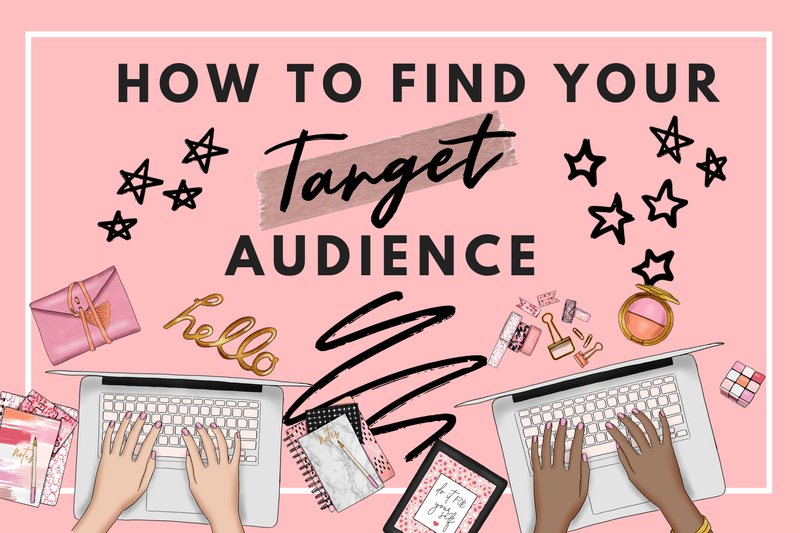 Before you attempt starting a blog you need to learn who you are targeting...PERIOD! I say that because you can't just go willy nilly on finding your target audience. You need to know specifically who you are targeting. If you are thinking that everyone can be your target audience well then sweety you are going to fail. I know that's a little harsh but we have to be serious especially when we are building a brand. You brand will not stand a chance if you are not targeting to a specific group of people. I'm going to help you answer several questions so that you can find your target audience! Develop a whole story line behind your audience. Create an ideal persona if you need to. An ideal persona will help you speak to that one person when you create your own content. Blogging should be like having a conversation with one of your home girls or good friend over coffee. How would you speak to them. Would you be super professional with them. Would you give them juicy tidbits about something you learned. Are you spilling the tea about the latest gossip. Always talk to ONE PERSON, rather than a large group of people. Besides isn't it way easier to just talk to one person. I'm an introvert so this comes in quite handy if you ask me! With every single post, speak to that one person. With every product you product, create it with that person in mind. Next we can move on to finding your target audience online! What are your target audience pain points? This is the main question you want to ask yourself before you can begin. What are they struggling with the most right now and how can you in your niche help with that. 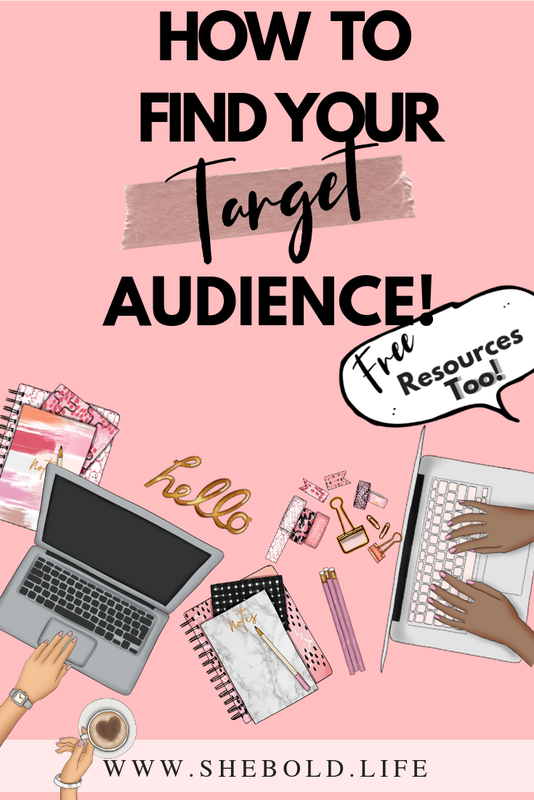 Remember if you don't have a niche you need to check out this post. If you don't know what your audience pain points are then you don't have a chance of succeeding online. But how do you go about figuring this out? I have several surefire ways to help you determine their struggles. Yep seems pretty easy right?! Look you want know unless you ask so that would be my #1 way! It's the most effective way to getting to the bottom of it all. You are meeting your audience right where they are. You don't have to jump hoops to get to the answer. Ask them in a way that is beneficial to them (people are all about themselves)! If you send out surveys why not do a giveaway. Offer people a freebie not only gets people on your email list but it answers the questions you need so both sides will be benefited! Not everything has to be a freebie especially if it's just a simple question. As long as it could possibly help them then people will be willing to answer it. Take for instance this poll I did on my instagram account @shebold_stock. People really enjoyed the little tutorial I did for my newest series Creative Edits that I do every Tuesday over there! So before I decided to do more I wanted to make sure people actually wanted to see it! Uuuum 100% said yes! I also like to create surveys for my Stock Photo Members to see what exactly they want for the next collections. I use typeform for this and for surveys I send out to my email list every quarter. I usually try to keep it simple usually 3-5 questions at the most. This is effective because many people lose focus quickly. Get them before their attention span leaves with your survey! By doing surveys it allows you to create content that people really want! Now I know that people want more creative edits! There are so many ideas I have running from blog post ideas, to emails I can send, to freebies and even paid content! All because I went to my source and found out what they want! 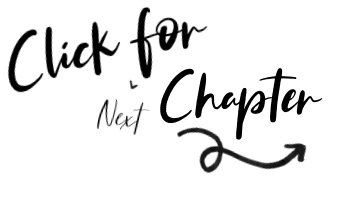 Yep this is something I did when I first decided to turn my blog into a business. I knew exactly what my niche was but I didn't really have a following. It's likely that you know who your competitor is if you know your niche. However you can google search your niche or go on instagram, twitter, and facebook by searching a keyword that relates to your niche. What did you struggle with when it came to your specific talent. What did you look up to find out how to get better. What would have helped you if you could go back? This is the last option I would suggest only because uuuum I tried to wing and failed...miserably! However the only thing that made me fail was no knowing what my niche really was. I was trying to cater to everyone and not a specific person. I would suggest you do this only if you have a clear knowledge of what you are good at and you know what people are looking for. Again this comes down to researching and knowing the struggles of others! All in all these options are options that you can choose from. Pick the one that fits you the most. It's really all about trial and error with anything that you do. When you pursuing something it's all about figuring out what works for you. Who knows what you pick now may not be what you will be doing later down the road. The biggest question is where do they go to solve their struggles online! Don't worry this isn't to hard because there are so many places that people go to solve a struggle! Check out just some of the many ways that you can find your people. Find 1-2 places that you think people are searching for what you can offer. Then become very strategic in those two areas. Don't try to do all the things because it will just leave you burn out! But how do you find out where exactly you audience hangs out at. Well its all about trial and error. It just depends on which platform you find works best for you. Chances are you'll be able to find your audience on any platform however if you are not vibing with twitter (like I was) then maybe it's best you go to another platform. For me it was Instagram. That's where I found not only my audience but my clients and customers. However I do specialize in photography so Instagram may not work for you if you are specializing in guitar lessons (lol I don't know). Maybe your target is on youtube for that. I also like to use pinterest as well it works best for my niche because people are always searching for good strategies on photography. Check out where your industry hangs out. Do they regularly hang out on facebook or in facebook groups. Chances are your audience may be there too. What about instagram or twitter. Where do you constantly see them at and how do people interact with them there. A great tool to use is SimilarWeb. This site reveals where their traffic is coming from too. Track your analytics. Install google analytics on your blog and see where your traffic is coming from. For me I found that pinterest is my biggest source of traffic. So guess where this girl is going to be! So you know what they need, you know where to find them and now it's time to share your expertise. However how do you do that is the question. Well that's the easiest question you provide your solution for free. By giving high free value to your new audience you are able to gain their confidence. By giving out your free value to your audience you are building a connection. Then once you are ready to sale to them they will be willing to hear you out! Remember nurture then sale! The list goes on and on their are unlimited ways to offer value to your audience. The key to success is providing value that solves a problem. 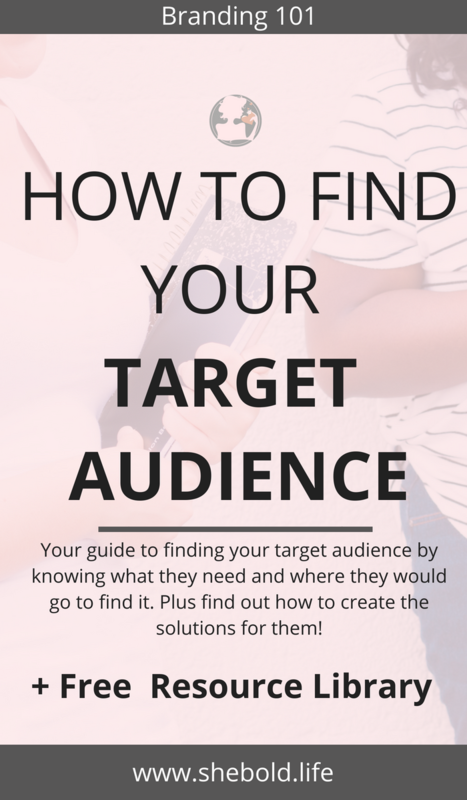 Here's what you need to do to reach your target audience. All in all it's really about trial and error. However what's important is that you are adding value to your audience. You need to set intentions for your blog in order to make it succeed. Get on the platforms that works for you the most and ask them directly and indirectly what they need. Then provide them with problem-solving value that converts to long term connections which in terms creates life long customers and clients! Click below to move on to learn how you can make money blogging!